Nearly everyone loves dogs. The four-legged companions consistently rank in the top three most popular pets in the United States, but with dog ownership comes additional responsibility that rarely accompanies other common pets. Dog owners must be ready to feed, bathe, walk and groom their canine friends daily. That is a given. But along with those basic responsibilities, dog owners should understand Ohio dog bite laws, in case the unfortunate were to occur. The Ohio Law as written, protects state residents from dog bites or other injuries caused by the animal. If any of these provisions apply to you or anyone you know, call our Columbus dog bite attorneys at Heit Law. 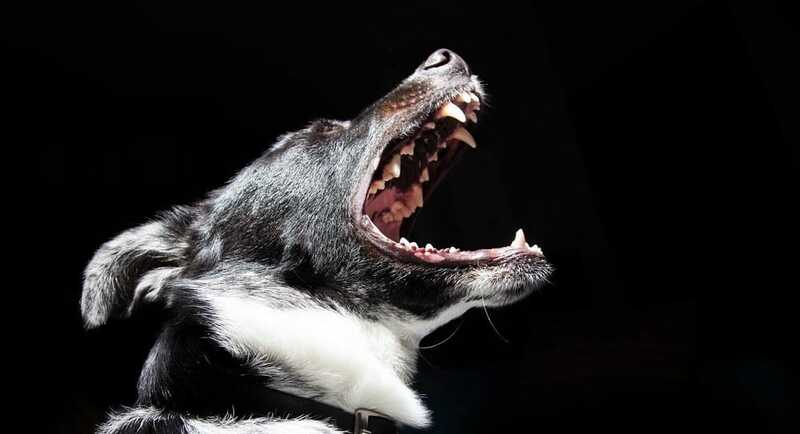 Our legal professionals will ensure that you get best Columbus dog bite lawyer available. To file suit against a dog owner in Ohio, you can approach the case from a ‘strict liability’ standpoint or from a negligent one. Strict liability litigation occurs when the dog directly violates one of the statutes listed above. These are standard cases and the burden of proof rests with the defense, as they must prove the injured person was committing a crime, trespassing or provoking the animal. In cases of negligence, the injured person must prove that the dog owner or keeper acted in an irresponsible manner, which directly led to the bite or other incident. Dog owners whose animals have bitten someone should find the right defense in court. It is imperative that you speak with the legal professionals at Heit Law for a top Columbus dog bite defense attorney. We can work with you to prove the injured party was in violation of Ohio Revised Code and was bitten as a result. Do not go about your defense alone. Our personal injury attorneys will ensure you receive the treatment you deserve. Do not wait to seek legal representation after a dog bite. Our experienced dog bite lawyers offer a free consultation where you can get honest answers to your questions and learn more about your legal options. I handle all personal injury cases on a contingency fee basis. You don’t pay attorney fees unless we win. You can reach us by phone at 614-898-5300 , toll free from anywhere in Ohio at 877-898-HEIT (4348) or contact via email to schedule a free initial consultation.